Farming is Cool and Humane! 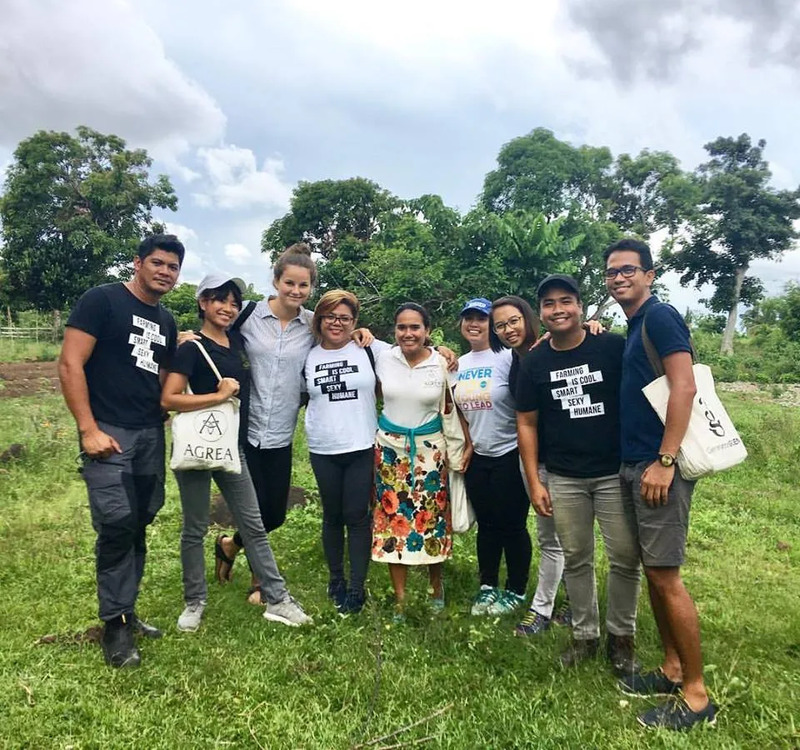 Although farming and fishing are considered as primary sources of income and commerce in the Philippines, it is alarming that it is becoming one of the neglected professions, especially for the young generation. If this trend becomes a norm, it will significantly affect the economic stability of the country. 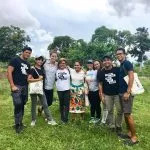 This program enables volunteers to participate in advocating for sustainable farming through model farm projects, island green movement, garden classroom, and social entrepreneurial ventures. You may choose to take part in this program for 4, 8, 12, 16, 20 or 24 weeks. Please contact us for more details.